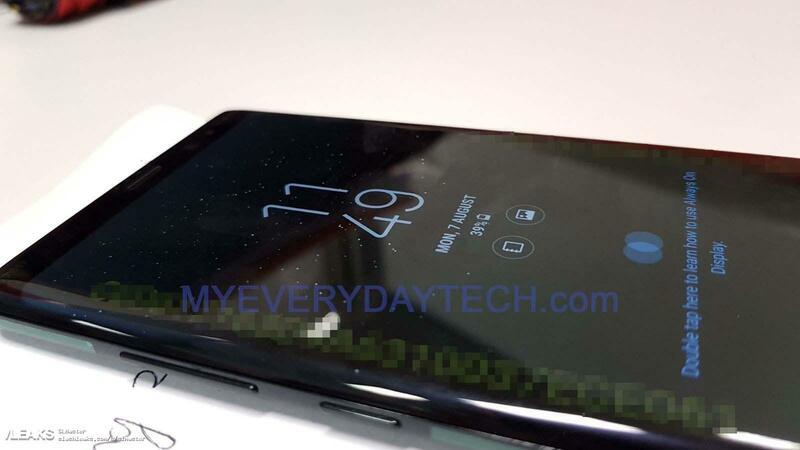 A few real-world pictures of Samsung's latest stylus-driven flagship have leaked, courtesy of the folks at MyEveryDayTech.com. Though the images were taken down, SlashLeaks was able to grab them for posterity. Interested parties can feast their eyes on the grainy and pixelated images of an actual Galaxy Note8. 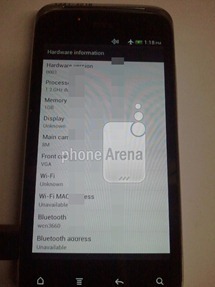 The site that posted these photos originally, PhoneHK, makes mention of this being a 5" device. 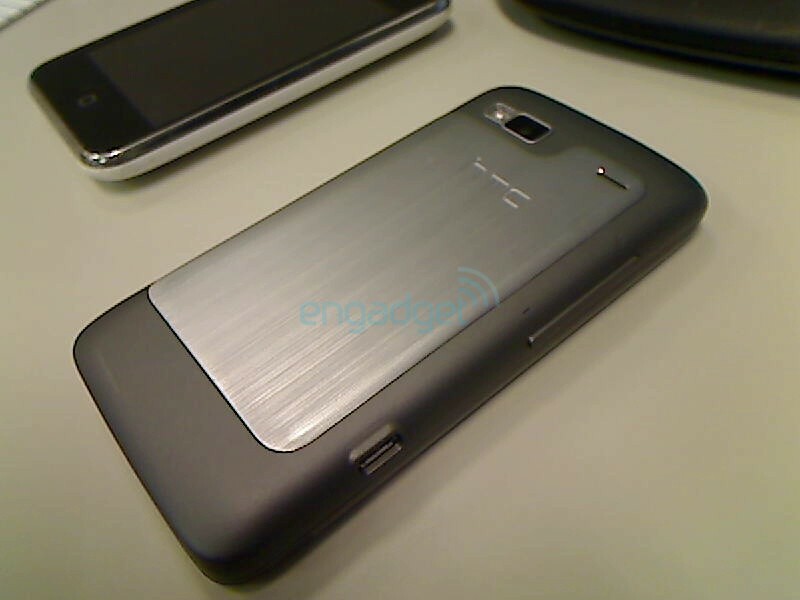 Combined with the Verizon-ish color scheme, one might be tempted to believe that this is an early look at the Note-like device we've heard about previously. 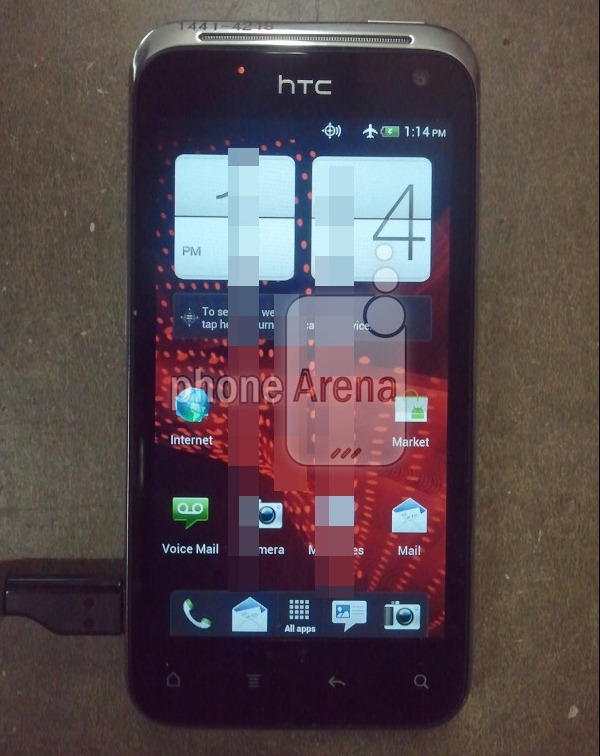 That HTC phone was rumored to have a full 1080p display, with a quad-core Krait-based S4. 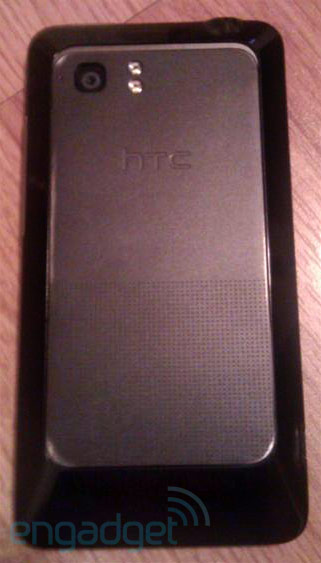 New Unknown HTC Device Spotted Rocking Ice Cream Sandwich And Wearing Sense 4.0, Headed To Verizon? 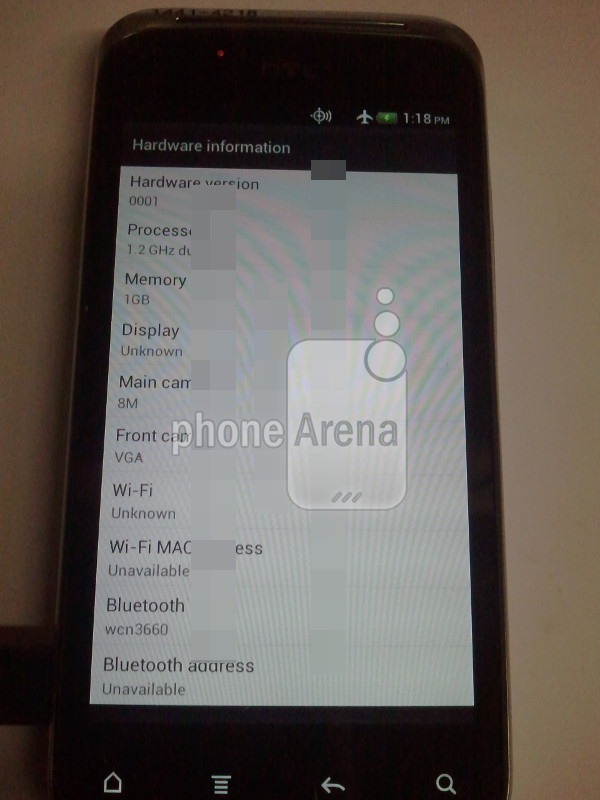 Nowadays, it's not often that we come across some blurrycam shots of a device and don't know what it is, but that's exactly the case here. Luckily, the shots do reveal some information, and there a few other things we can surmise from there. 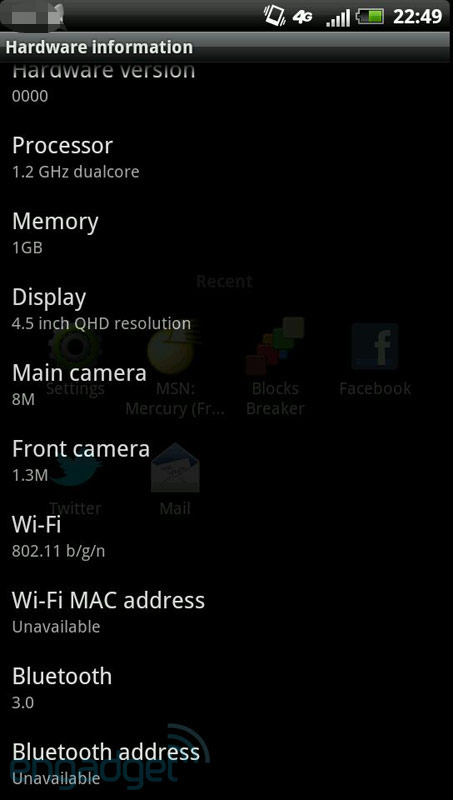 All in all, nothing really impressive, but a respectable showing for a mid-range smartphone. 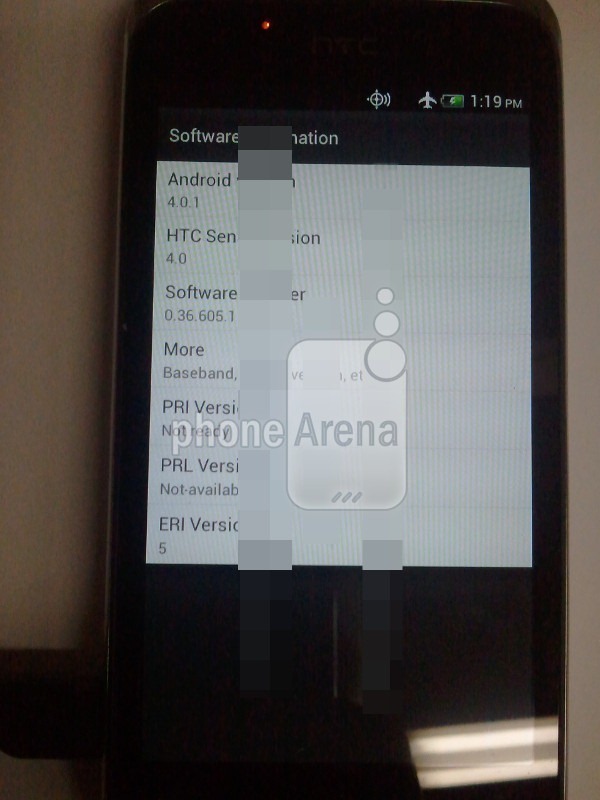 The HTC Holiday is another device we've been watching for months, ever since its ROM leaked back in May. Earlier today, Engadget revealed photos of this powerful device spotted in the wild, so we can finally put a face to a name. 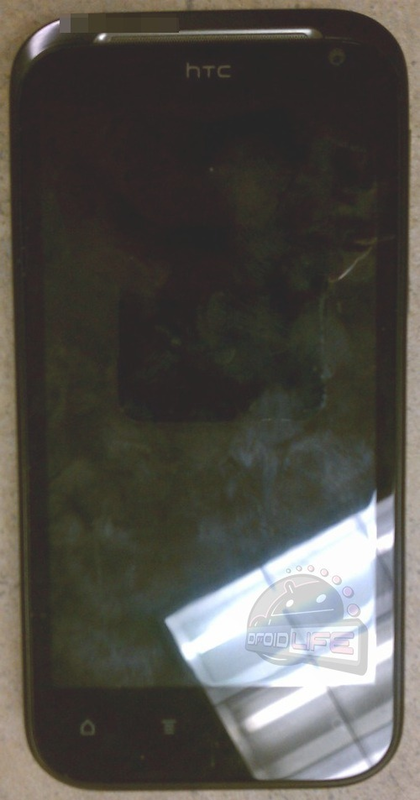 We're looking for this device to land in AT&T's fall offerings and will keep you updated as more information becomes available. 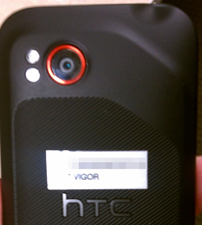 Since an anonymous NenaMark revealed the HTC Vigor's alleged specs, the Android community has been waiting to hear more about the powerhouse supposedly heading for Verizon. 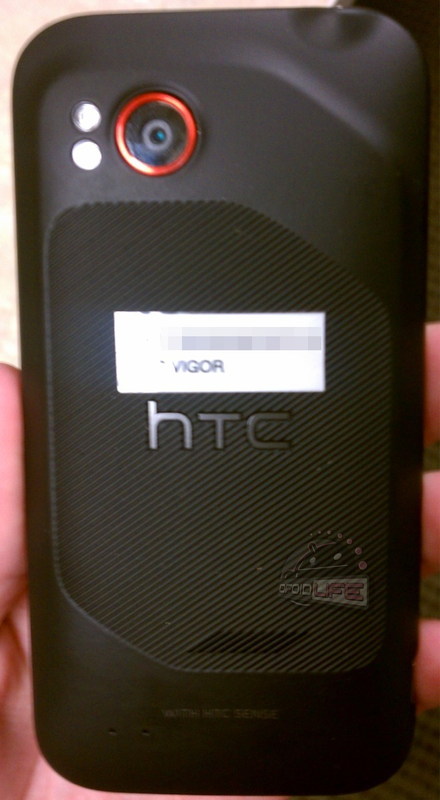 Yesterday, some new info about the Vigor came in the form of blurrycam photos posted by the folks over at Droid-Life. 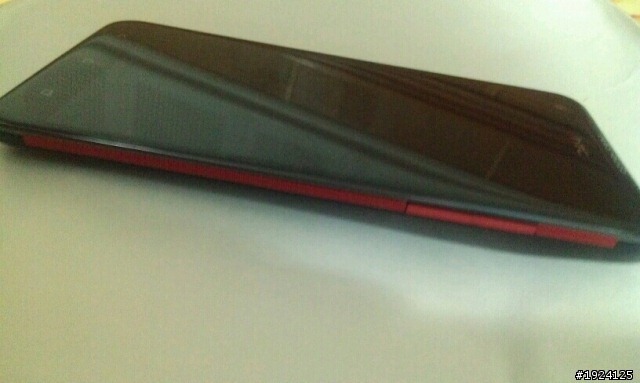 No doubt the Vigor is looking like a powerful and sleek device, one which we're eagerly waiting to learn more about. 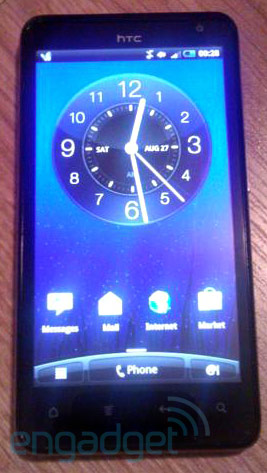 Head over to Droid-Life for the full scoop! Well, this one's a bit special, isn't it? In a marked shift from the traditional blurrycam espionage, what we have here is a nice, calmly filmed tour of the no-longer-mythical Zeus device. While there isn't a great deal of new information presented in the video, we do catch a glimpse of a PlayStation icon in the menus. 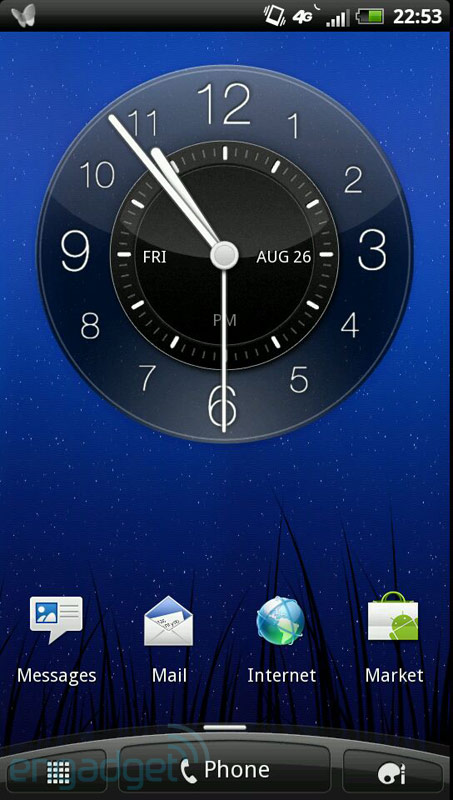 The software is labeled Gingerbread in the About screen, despite a distinctly Froyo-esque appearance. As for the hardware, the Zeus sports an impressively large display and a curvy (if rather large) waist-line. 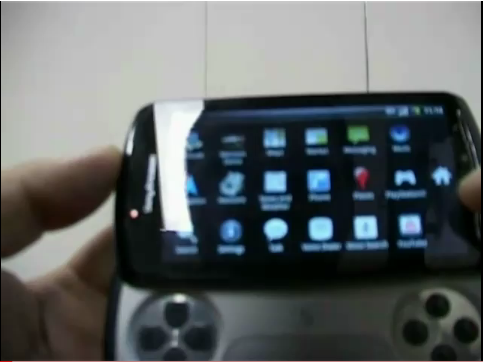 We also get a glimpse of the camera and flash on the back, as well as several Sony Ericsson logos in various places. 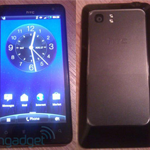 Friday's round of blurrycam shots of T-Mobile's upcoming G2 not enough for you? Then you'll appreciate this story. 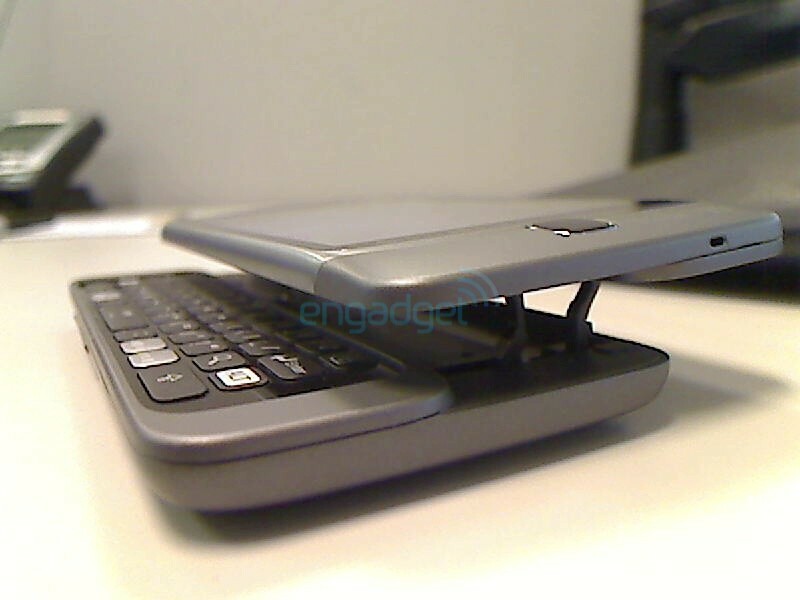 As you can see from the image above, the G2's slider mechanism will lift the top part of the device upwards before moving it out so as to provide full access to the physical QWERTY keyboard beneath it. 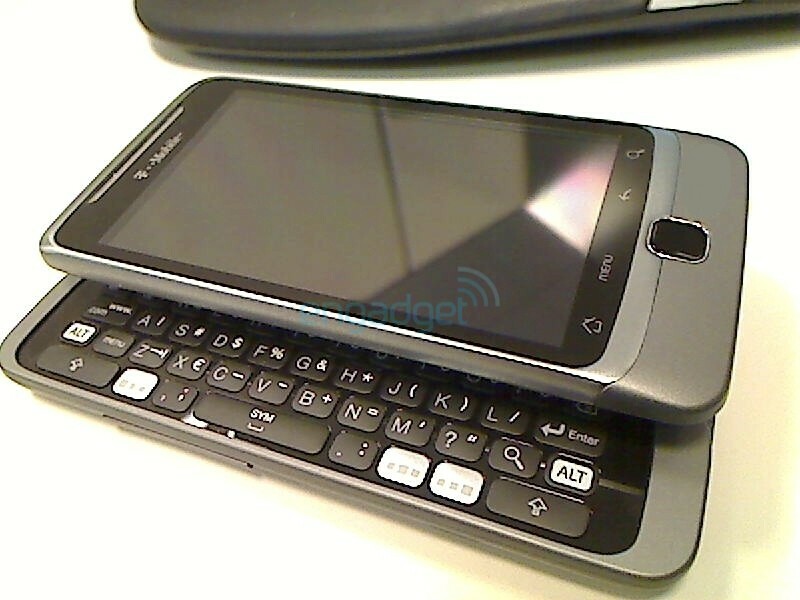 Speaking of the keyboard, it looks amazing (even if the above picture only displays part of it). 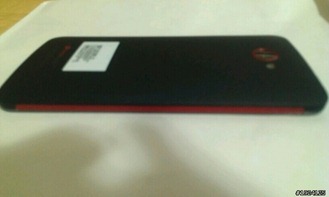 The back of the Android-powered gadget is a beauty. 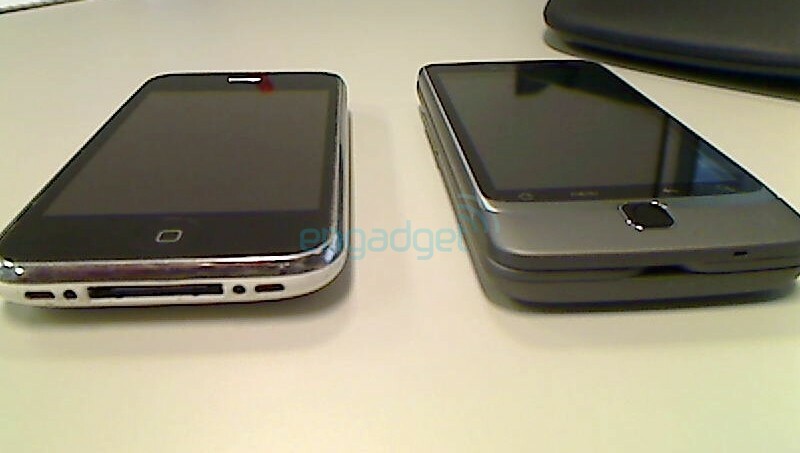 And, last but not least, where would we be without a shot of the G2 next to the iPhone? 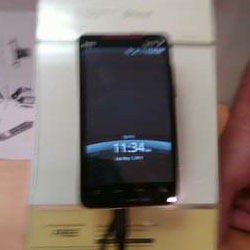 Sprint Evo 4G Spotted At Florida Store – Did The ‘Free’ Price Give The Photographer A Seizure? 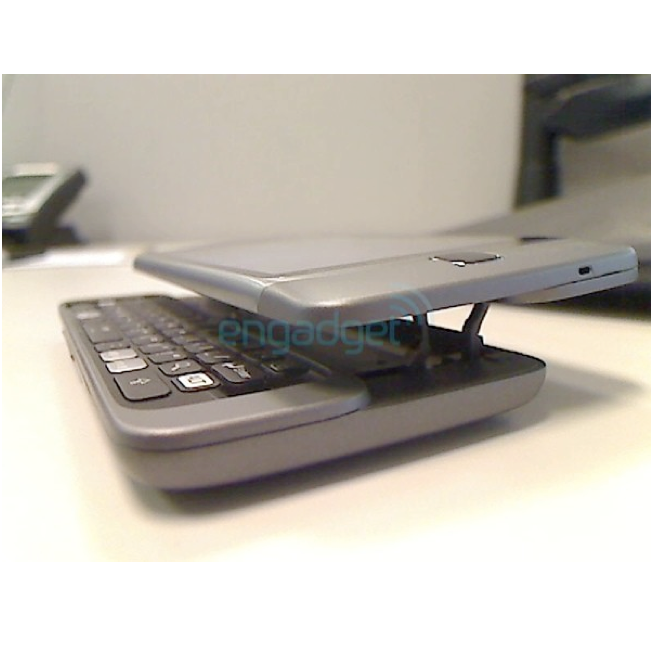 What have we here: it looks like a user over at the ppcgeeks forums has nabbed himself a picture of an Evo 4G sitting pretty at a corporate Sprint store in Florida. Granted the picture is so blurry that it looks more like a Jackson Pollack painting than a spy-shot, but we’ll take what we can get. It was hanging out in a store, yet there’s not even a release date?